Arthur Brand studied Spanish and history before specializing in art and antiquities. 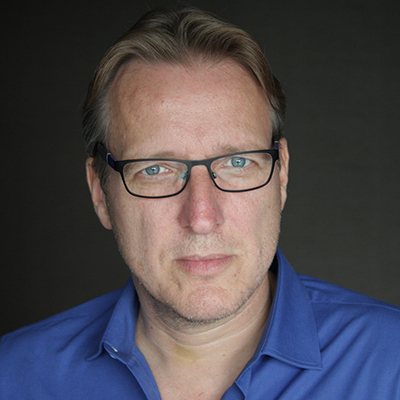 Nowadays, he is the Netherlands’ most prominent art detective. Some of his findings made the worldwide news, including Hitler’s horses, a Dali painting and five paintings from the Westfries Museum. The total value of the cases solved by Brand are estimated at more than 150 million euros. How an art detective made his biggest and most sensational discovery – and became a worldwide news item! 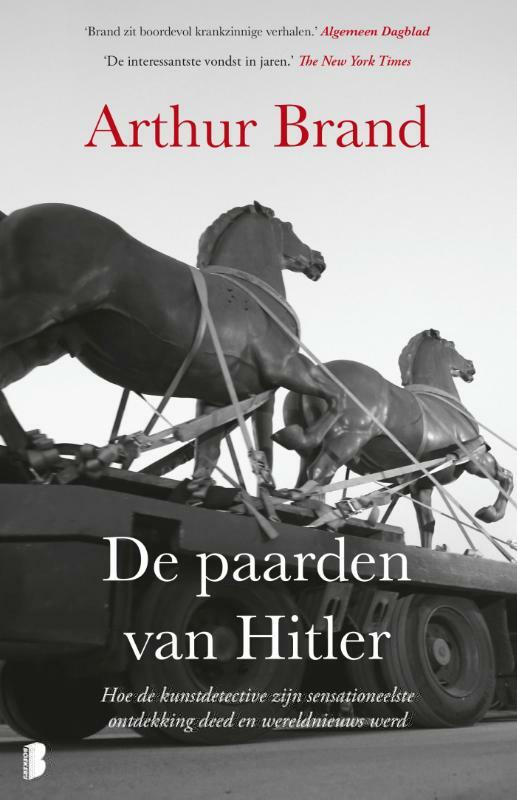 During a visit to his former teacher, art detective Arthur Brand comes across a photograph of Hitler’s horses, two-meter high statues that Hitler once ordered to put in front of the Grand Chancellery. It appears they are being sold on the black market. Brand is puzzled: weren’t those statues destroyed in the Battle of Berlin? The ones on sale must be fakes. Surprisingly enough, however, they are not. Like a true detective, Brand starts his investigation to find out where the statues have been for the last 70 years, who owned them and who is trying to sell them on the black market for a massive amount of money. During his search, he meets leaders of criminal organizations, ex-Nazi’s, former members of the Committee for State Security, shady figures and former East-Germany police officers. They all turn out to have played a part in this mystery. After many twists and turns, Brand manages to confiscate the statues with the help of the German police. His victory becomes a worldwide news item. We read news stories about stolen art, but know nothing of the bewildering criminal networks behind these thefts. Arthur Brand, known for the Omroep Max miniseries about his work as an art detective, knows this shady, surprising and dangerous world like no other, and his engaging storytelling makes it come alive. Hitler’s Horses is an action-packed true crime story featuring secret services, former Nazi’s, neo-Nazi’s and huge amounts of money.